And ambient music is defined as: “Quiet and relaxing with melodies that repeat many times.” Why ambient? A math teaching style that’s whole and all encompassing, with themes that repeat many times through the years, is most likely to be effective and successful. Today’s post looks at the polarity of Grade 2. As the 8 year old moves away from the fairy tale and begins to take first real steps into the world, a powerful dichotomy appears. The strong urge for growing up and being more independent takes the form of a sort of rebellion against authority. And this is juxtaposed with a desire to “do the right thing,” conflicting feelings that need to resolve. And here is where the strong moral pillar of the saints’ lives can serve to counterbalance the often reprehensible and always rambunctious antics of the fables’ animal characters. 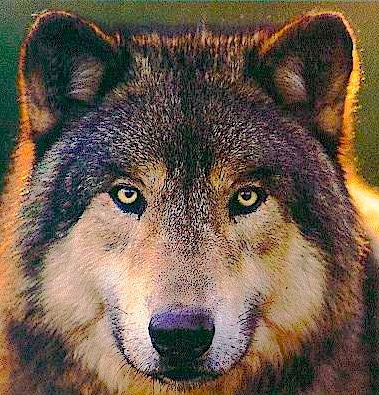 Here is a link to Taming the Wolf, an institute for peaceful mediation and reconciliation, and their story of “Saint Francis and the Wolf of Gubbio,” who I’m sure was much like the fellow pictured below. 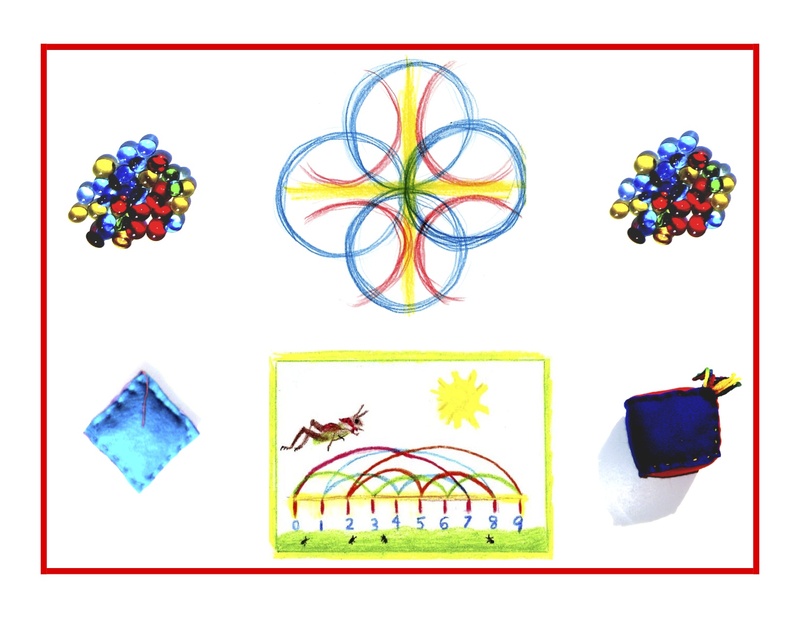 After telling this wonderful story, you might have the children write and illustrate St. Francis’ “Canticle to the Sun.” Here is an excellent post from the blog, Wadorf Inspired Moms, that features a beautifully rendered version of it. In contrast, there’s Mr. Reynard Fox, up to his old tricks again, in the fable, “The Fox and the Crow” by Aesop. 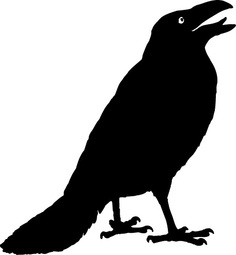 So here we have the hapless crow, as so many of Mr. Reynard’s “victims” seem to be. But there’s also a certain wily worldliness to his machinations. One that may after all, be a necessary ingredient to growing up. Even though this clever fox is never brought to justice per se, it could be said that his calculated, self-centered deeds keep the community on its collective toes by somehow pointing out each one’s foibles and shortcomings. And so it goes in Grade 2. I hope you enjoyed our sojourn as much as I did! On to Grade 3 tomorrow, remembering that knowledge ensues in an environment dedicated to imaginative, creative knowing, where student and teacher alike surrender to the ensuing of that knowledge as a worthy goal.